While Sony has been in the full-frame mirrorless game for three generations of camera bodies, giants like Nikon, Canon, and Panasonic are now following suit. The $ 4,500 Sony A9 represents the pinnacle of Sony’s mirrorless technology, and is the first mirrorless camera that professional sports photographers could really take seriously. But how does it stack up to the $ 3,400 Nikon Z 7, a high-resolution heavy hitter that still touts a decent amount of speed? To be clear, these are not directly competing models. The A9 is all about performance, delivering a top burst rate of 20 fps with no viewfinder blackout. The Z 7, on the other hand, strikes a balance between high resolution and performance, offering nearly twice as many pixels but only half the continuous shooting speed — it also costs $ 1,100 less. Picking a winner isn’t so much about finding the better camera, it’s about figuring out what you want to shoot. The Nikon Z 7 hasn’t dethroned the mirrorless sports king, but its high-resolution sensor may make it the better option for other genres, like portraits and landscapes. Both the Nikon Z 7 and the Sony A9 use full-frame sensors, but that’s about where the similarities end. The A9 uses a stacked sensor, which means the sensor has different layers for storing data in order to boost speed. In keeping with the focus on speed, the A9 uses a 24.2-megapixel sensor, since more megapixels would mean larger files and longer processing times. The Nikon Z 7 boasts 45.7 megapixels. That creates more detailed images and higher resolution files, as well as more wiggle room when it comes to cropping photos in post. The stacked design remains unique to Sony, and that higher resolution does mean slower continuous shooting speed. 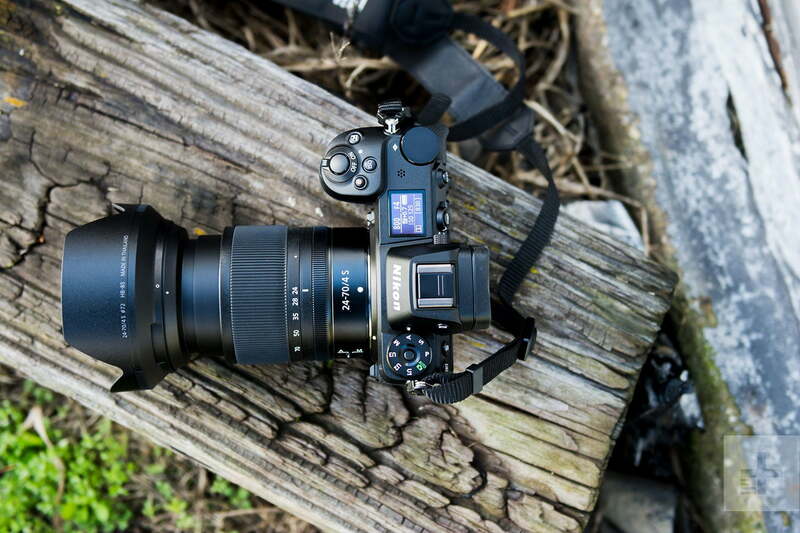 The Z 7 may have the more-detailed photos, but no camera has yet dethroned the A9 for speed. It can shoot 20 fps with JPEGs or compressed RAW files, and 12 fps when shooting uncompressed RAW files. A burst speed that just dipped into the double digits was previously considered a great burst speed, but the a9 bumped the bar even higher. Sony users also praise the camera’s autofocus speed, which is essential if any images from that 20 fps burst are actually going to be good. As a flagship camera, the Nikon Z 7 isn’t slow — but the 9 fps burst speed does pale in comparison to the a9’s 20 fps. That top burst speed limits the electronic viewfinder, while Sony’s viewfinder is able to keep up with no blackout at all, even at the top burst speeds. To keep the viewfinder and automatic exposure adjustments, the Nikon Z 7 needs the slower 5.5 fps burst speed. The Sony A9’s autofocus is designed to keep up with that fast burst speed. It builds on Sony’s generations of experience into mirrorless autofocus systems. With 693 phase-detection points, it was already among the best in its class at launch, but Sony has since improved it through a handful of firmware updates that continue refining the camera’s performance. The existing eye AF was recently upgraded to Real-Time Eye AF, while artificial intelligence also added a recent boost to the camera’s autofocus tracking. The a9 can also focus in a bit darker conditions without switching to a low light AF mode. The autofocus on the Z 7 is no slouch, however — the camera locked on to subjects quickly in real-world testing with its 493-point phase-detection system. In good lighting conditions, the Z 7 rivals the performance of Nikon’s DSLRs. The autofocus system does struggle a bit in low light, however, locking onto the subject a bit slower than in good lighting. The Z 7 will gain eye-AF with a firmware update in May 2019. While good, the Z 7 still feels a bit behind the high-speed autofocus and tracking of the older A9. Both mirrorless cameras pack in 4K video at 30 fps, but Nikon managed to sneak in another feature for video. Using external recording equipment, the Z 7 can capture 10-bit N-Log video at that same high resolution for additional flexibility in post. Nikon also announced that RAW video output will come to the Z 7 in a future firmware update, making it the first general-purpose camera to have this capability. While the cheaper Z 6 is actually better for video, the Z 7 is still impressively good. The Sony A9 mixes its 4K video with the same excellent autofocus system. However, color range tops out at 8-bit and advanced color profiles, like Sony’s S-Log found on many of its other mirrorless cameras, aren’t included. 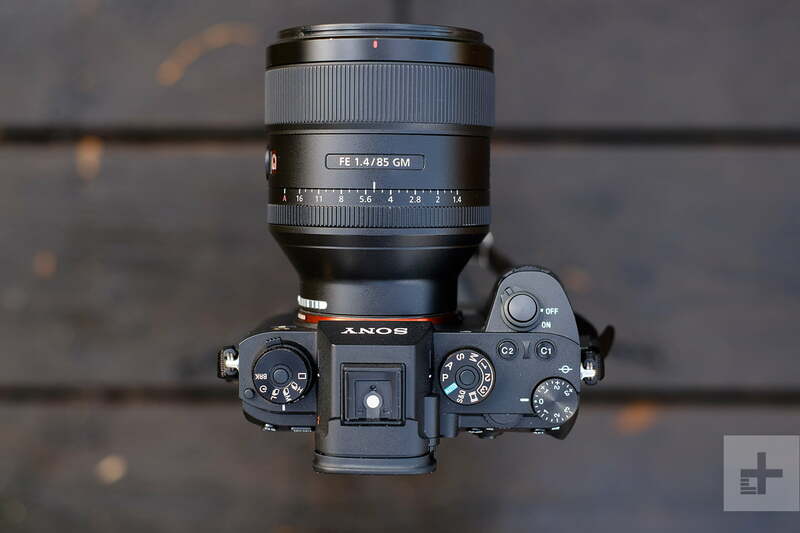 The Nikon Z 7 and Sony A9 could actually balance a scale, with both cameras weighing about 20.7 ounces and with relatively similar dimensions. Both are also weather-sealed so you can take them out in the rain or snow. Other features set the two apart in terms of design, however. The Nikon Z 7 has both a larger and higher resolution LCD screen. It also has a top LCD information display, which the A9 lacks, although the A9 does have a dedicated exposure compensation dial in place of it, which the Z 7 lacks. Both cameras have a fair amount of direct-access control, but the Z 7 makes better use of the front of the camera by adding two shortcut buttons where the A9 remains empty. But the A9 has one feature Nikon’s high-end DSLR users find lacking on the Z 7 — dual SD card slots, allowing for additional capacity, backup recording, or splitting up different filetypes (the Nikon does use faster XQD cards, however, and will gain support for even faster CFexpress cards in the future). And while the Z 7 has a slightly better viewfinder resolution, the A9 can shoot blackout-free at 20 fps, allowing photographers to keep up with fast action as it happens. The A9 also boasts the better battery life out of the two cameras. The Sony A9 and Nikon Z 7 are both high-end full-frame mirrorless cameras — but the photographers they target are unarguably very different. Out of the two, the A9 is the best full-frame mirrorless camera for sports and action, with a fast burst rate, no blackout viewfinder, an excellent autofocus system, dual SD card slots, and better battery life. Despite no fewer than six new full-frame models from competitors since the A9’s launch, it remains the best camera for what it was designed to do. With the higher resolution sensor, the Nikon Z 7 is the better choice for portraits, landscapes, and studio work. It also has an edge when it comes to video. The higher resolution sensor produces more detail and photographers shooting in these genres won’t miss the 20 fps. (The Sony a7R III, with a 42-megapixel sensor, 10 fps burst, and dual SD card slots is worth a nod here as well, and is the closer competitor to the Z 7). Which camera is right for you depends entirely on what you want to shoot.